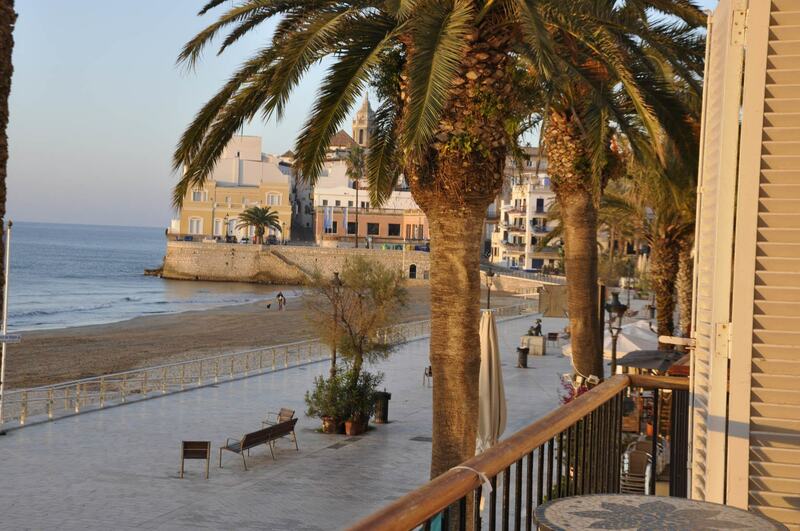 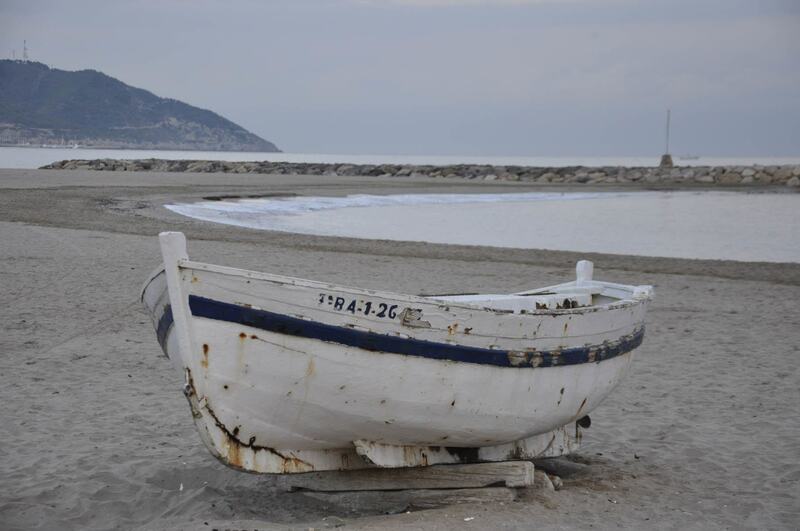 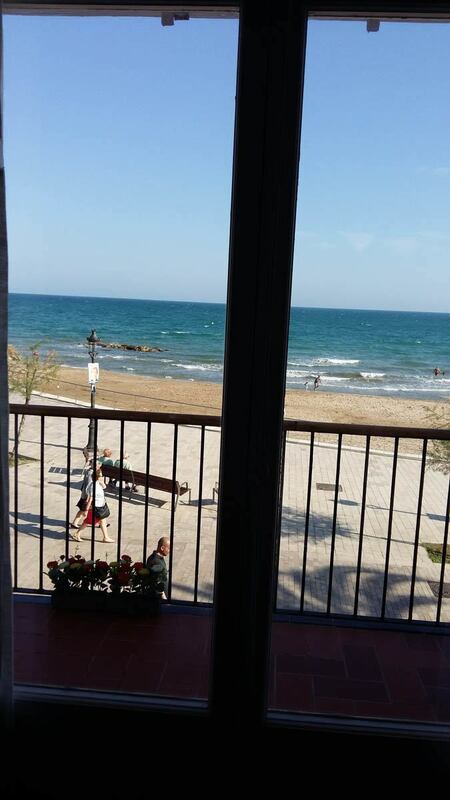 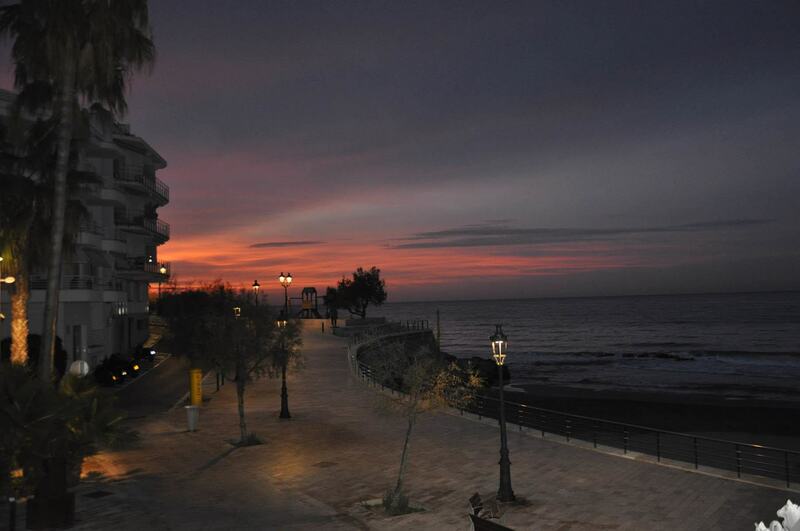 Sitges, 35 km from Barcelona and 25 km from the airport, is a very vital and tourist town. 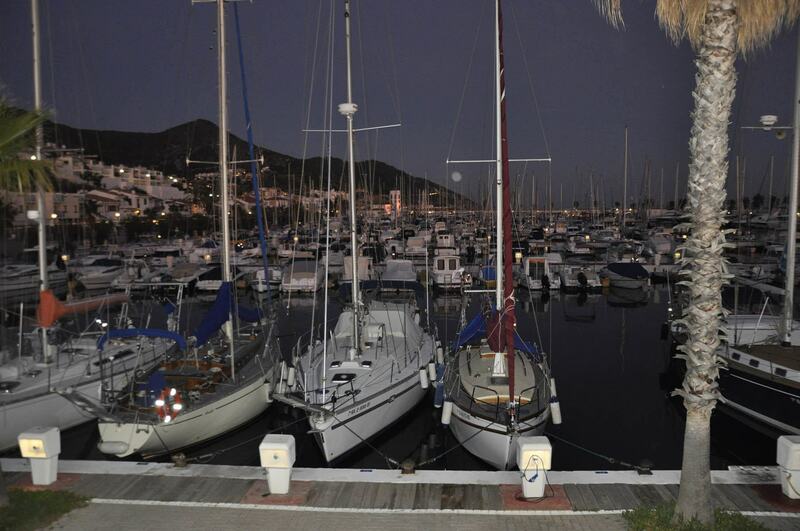 All kinds of activities are organized throughout the year, both recreational and sporting, as well as cultural and traditional. 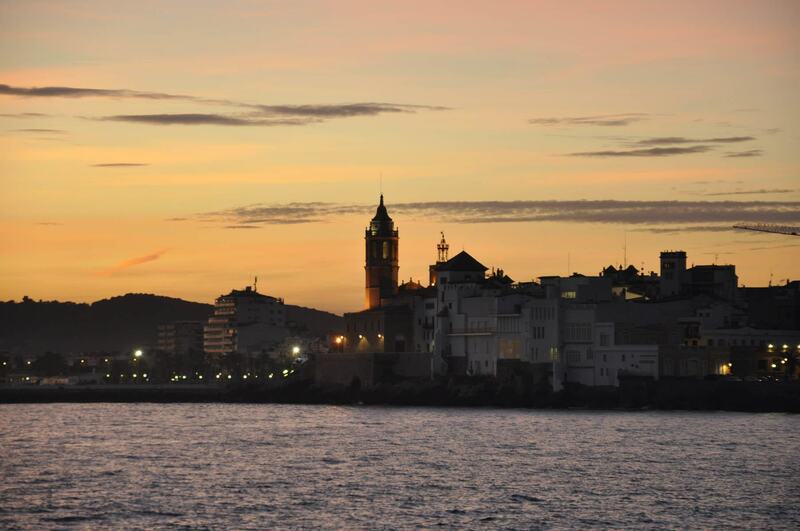 The international fantastic and horror film Festival in October, the Cau Ferrat and Maricel Museums, the vintage Festival, the traditional Corpus festivities and the Santa Tecla major festivities in September and Sant Bertomeu in August are noteworthy. 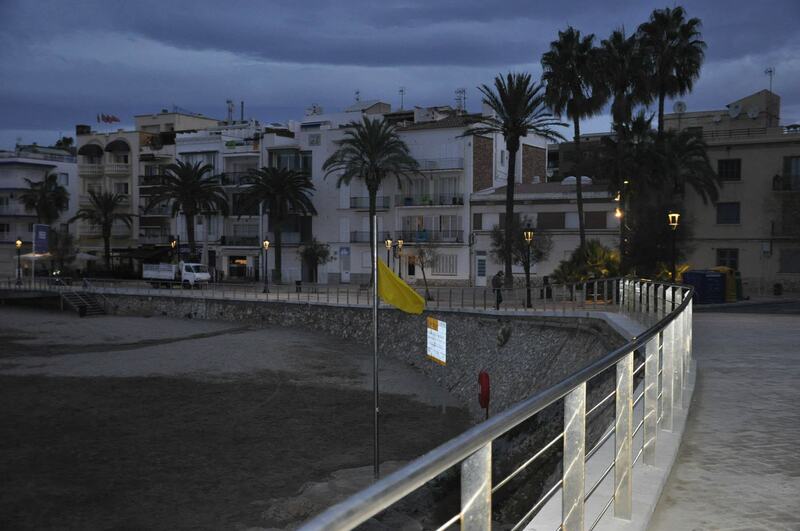 It has all kinds of services and shops, and is one of the most popular destinations in Spain for the gay community. 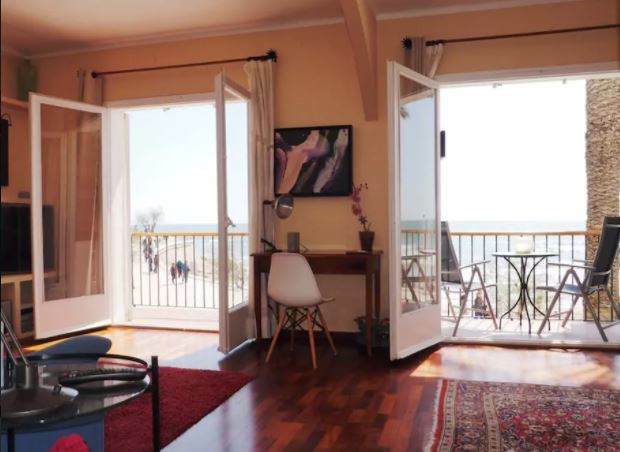 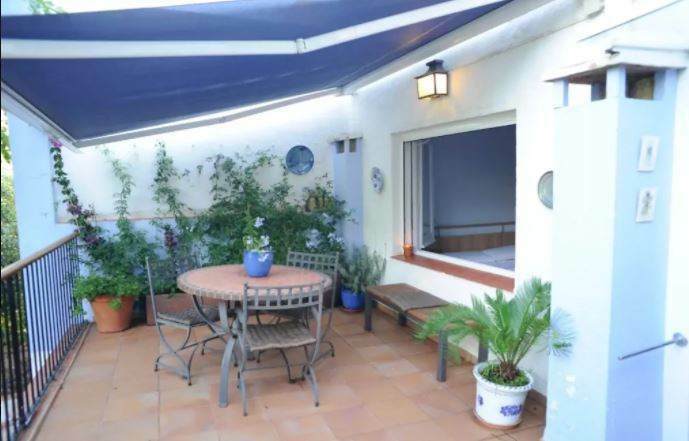 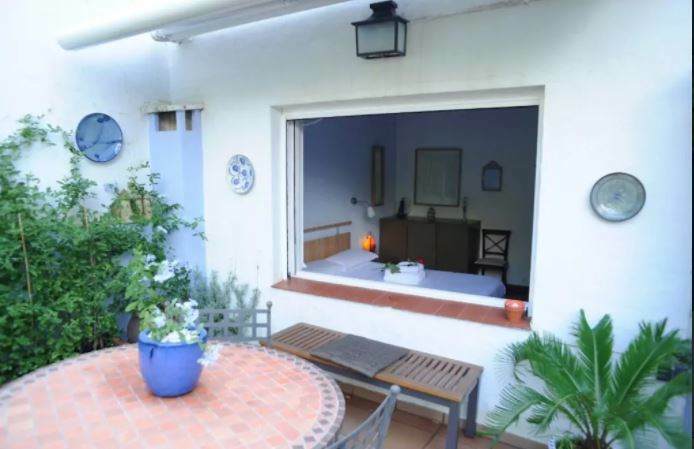 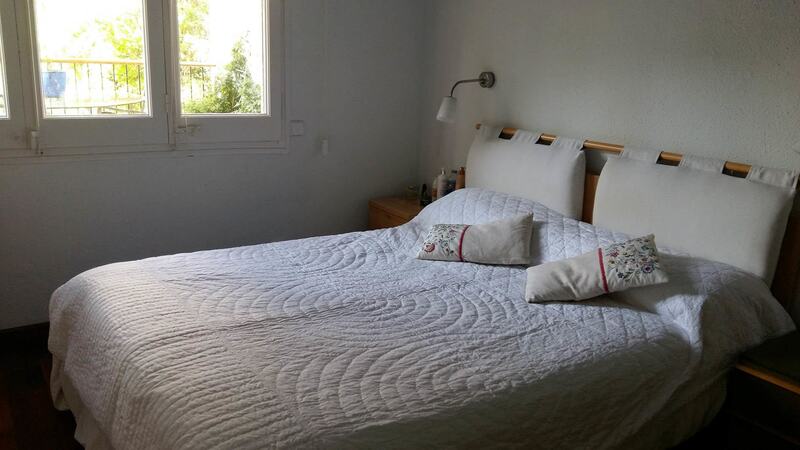 The Beach & Garden is located in the first line of the same beach of San Sebastián, one of the best of Sitges, a beautiful and collected beach, that has the services of restaurants and bars. 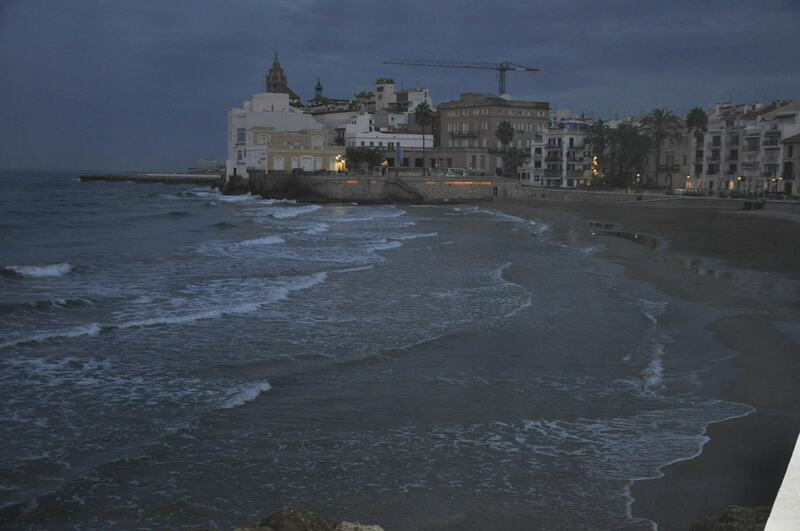 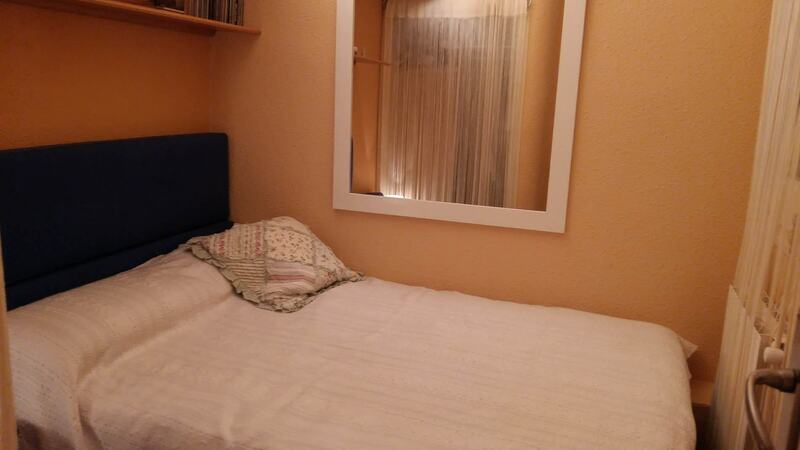 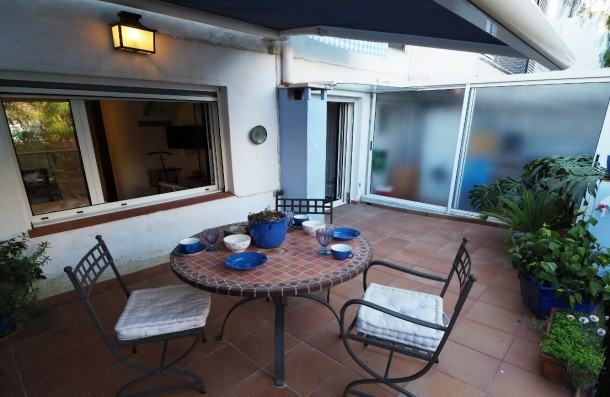 In the building there are no bars on the ground floor, which is quiet and very close to the center of Sitges. 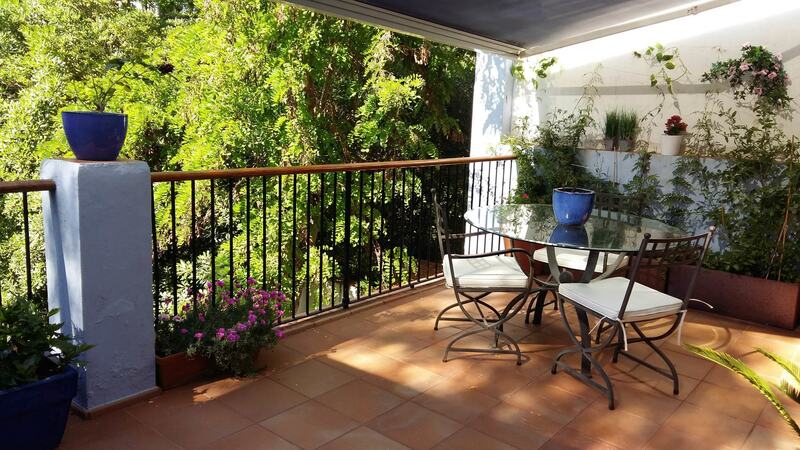 Ideal for people who want to enjoy incredible views of the sea, to go down to the beach in seconds and enjoy a great holiday in Sitges. 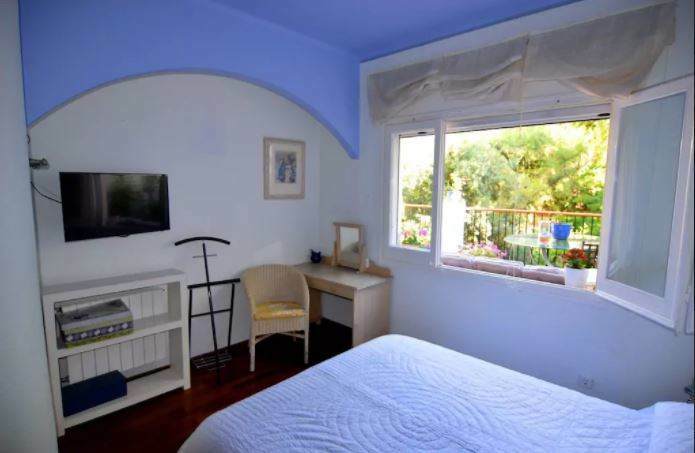 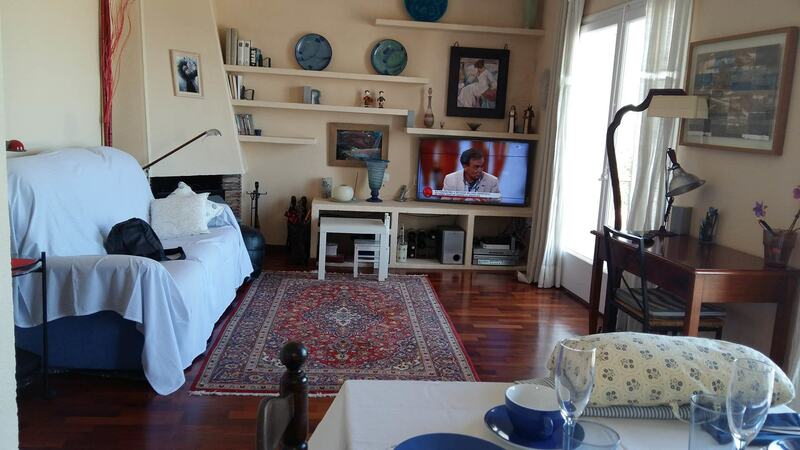 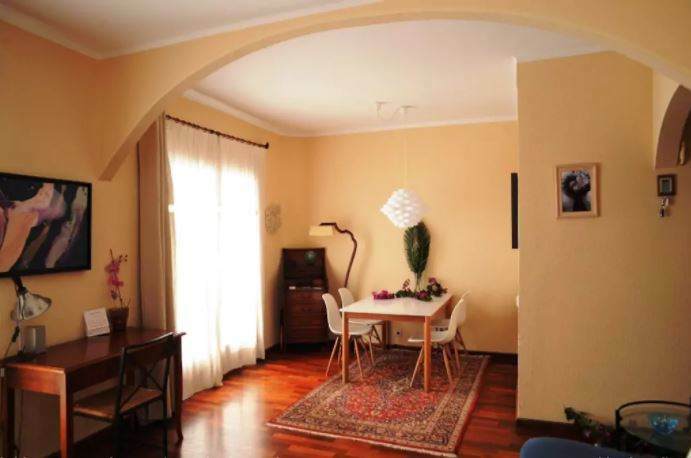 It has 3 double rooms, making it ideal for families and groups of friends.